What a fantastic capture1 how did you get so close to the snake?? What a beauty! Aren't you scared of snakes? Wow... that's a stunning shot! 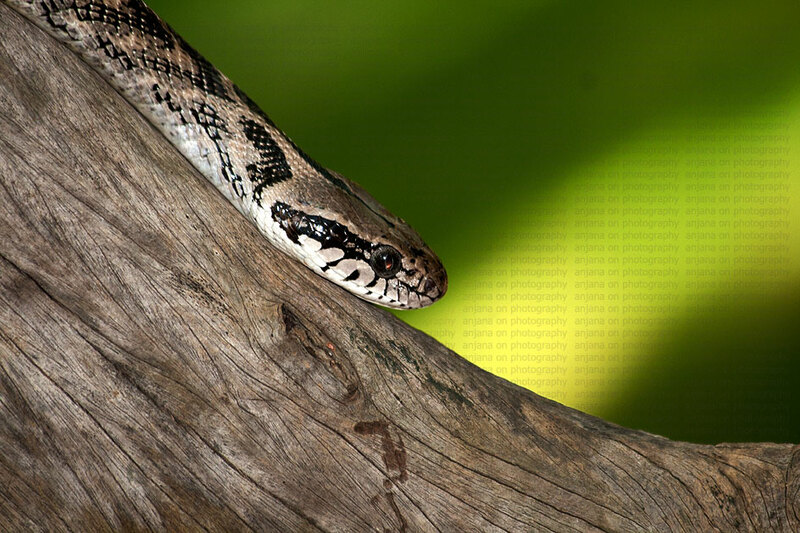 Isn't this one of the most venomous snakes in Lanka?